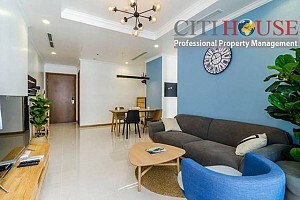 Vinhomes Central Park, the famous name of complex in Hochiminh City. 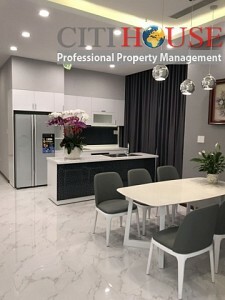 There are so many advantages that no where better than it. 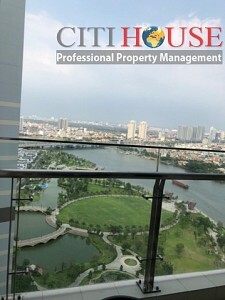 There are biggest riverside central park with so many outstand amenities. 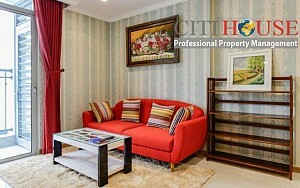 It will bring you and all members of your family a wonderful life with five star serives in Vinhomes Central Park. 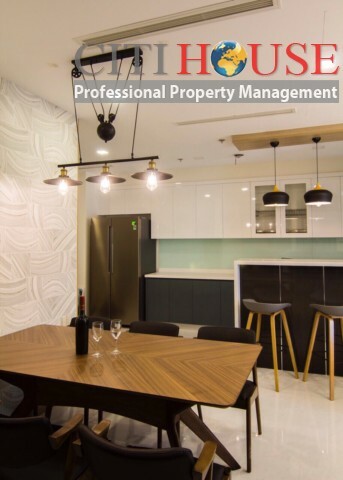 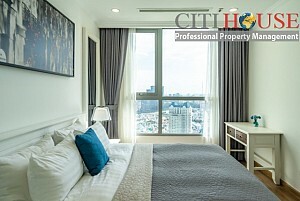 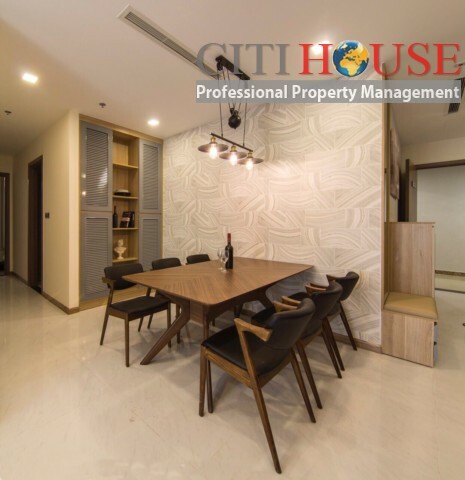 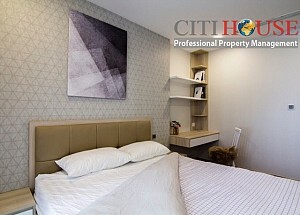 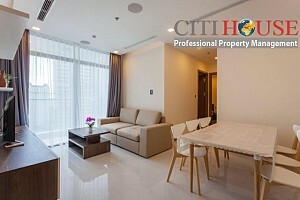 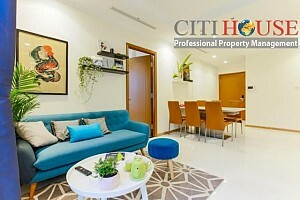 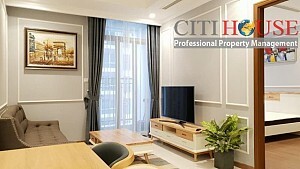 This apartment for rent in Vinhomes is three bedrooms, located in Park 2 Tower in Vinhomes Central Park. 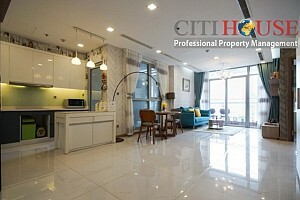 One of the beautiful towers in Vinhomes Central Park Complex. 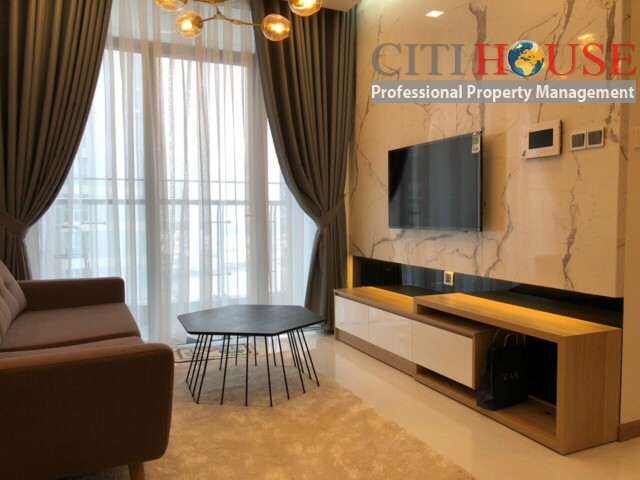 The hospitality owner set up all luxury fully furnished with famoust brand from the bedrooms to living room such as: side by side fridge of Samsung; Kimdan Matress; LCD TV 65'' of Samsung; etc. 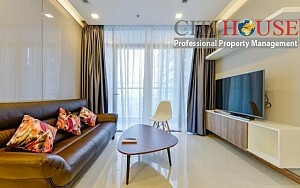 All made the luxury apartment. 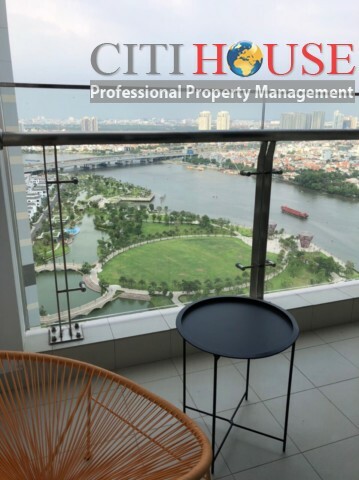 Meanwhile there are two balcony in living room and master bedroom where you can enjoy amazing view to central park and saigon river. 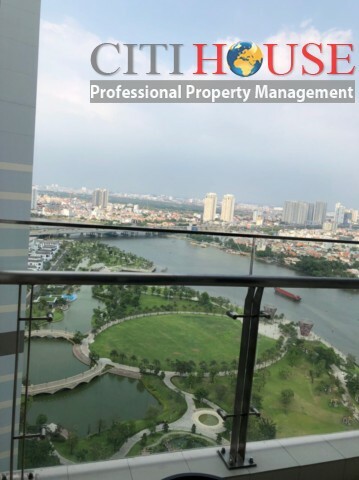 It really hard to say how wonderful it is. 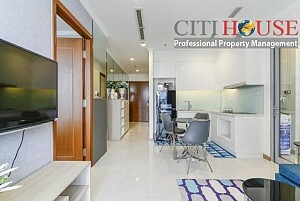 Let's come and check this good apartment soon if you are looking for three bedrooms apartments. 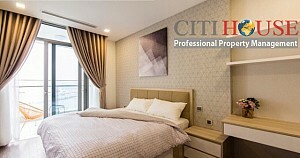 Otherwise you will be left behinds. We have so many range of apartments for your choosing; please kindly contact us at: 0909 288 281 (Viber/Zalo/Whatapps) for checking apartments in Vinhomes Central Park.